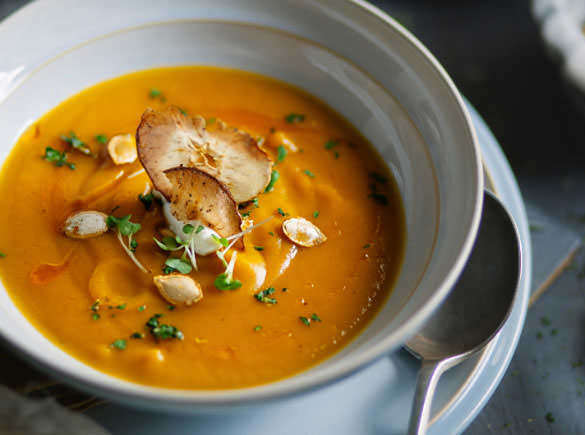 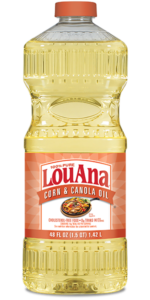 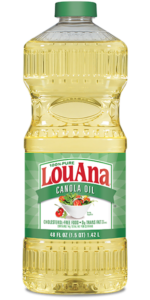 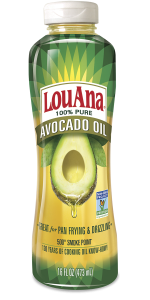 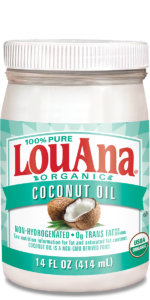 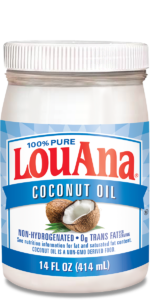 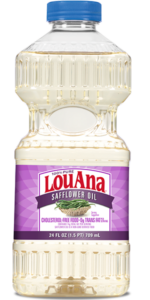 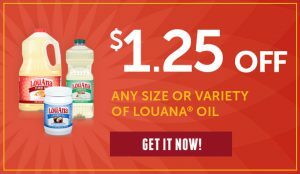 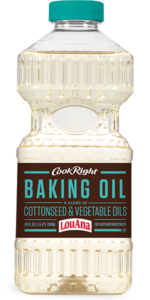 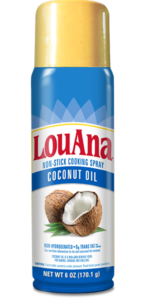 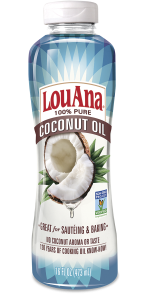 LouAna® Canola Oil contains only one gram of saturated fat per serving, plus has a neutral flavor that won’t alter the taste of your favorite recipes. 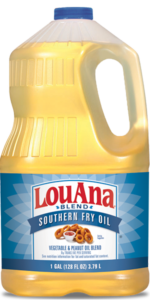 PRODUCT SIZES OFFERED - 16 oz., 24 oz., 48 oz., 64 oz., 128 oz. * Canola Oil is a cholesterol-free food.